The Population Health Initiative is again partnering with the University Libraries to offer Population Health Recognition Awards as part of the annual Library Research Award for Undergraduates. 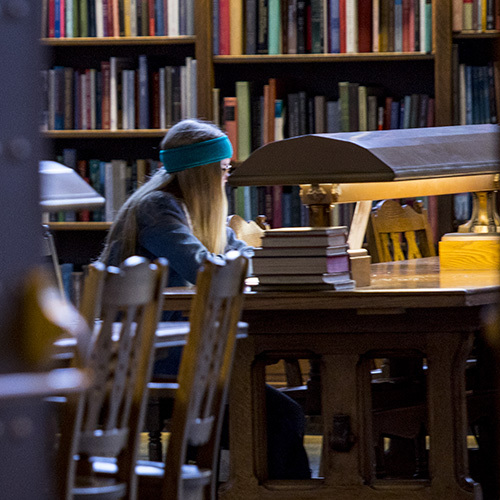 The Library Research Award is given to undergraduates who demonstrate outstanding ability to identify, locate, select, evaluate and synthesize library and other information resources and to use them in the creation of an original course project. Population Health Recognition Awards of $250 each are available for innovative, interdisciplinary or well-written research papers relevant to population health. Applicants from all three UW campuses will have the option to submit an additional 250-word description of how their research aligns with the theme of population health. Leaders of the Population Health Initiative will then select standout applications. Applications for this year’s awards are due on May 6, 2019.